The team of Anurag Kashyap directorial 'Manmarziyaan' is having a rollicking time shooting in Amritsar. 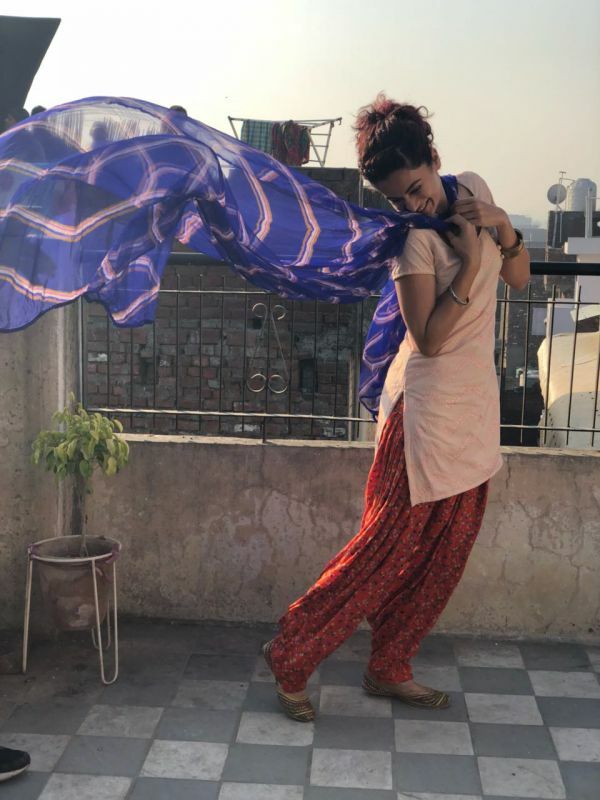 Taapsee Pannu, the powerhouse actress of Pink and Naam Shabana has been spotted looking like a complete ‘Sohni Kudi’ on the sets of Anurag Kashyap and Anand L Rai’s much awaited 'Manmarziyaan'. The actor took to social media to share a few of her looks and we cannot get enough of this avatar. Donning Juttis, a Patiala Salwar and a 100 watt smile, Taapsee's look has caught everyone's eye. The 'Dil Juunglee' actress will be working with Anurag Kashyap and Anand L Rai for the first time. This coming of age romantic drama is a first for the director and for Taapsee who has been seen in comedies and serious dramas before this film. 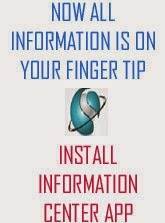 Abhishek Bachchan and Vicky Kaushal are the other actors in the film. 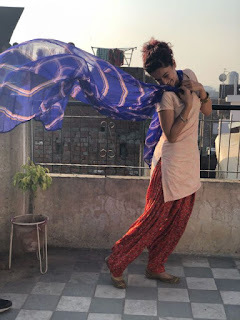 The team of Manmarziyaan seem to be having a rollicking time shooting in Amritsar and Taapsee has taken to sharing updates on all the digital platforms to ensure her fans are with her every step of the way.